It can be incredibly easy to get lost in the moment when you are scrolling on your phone. 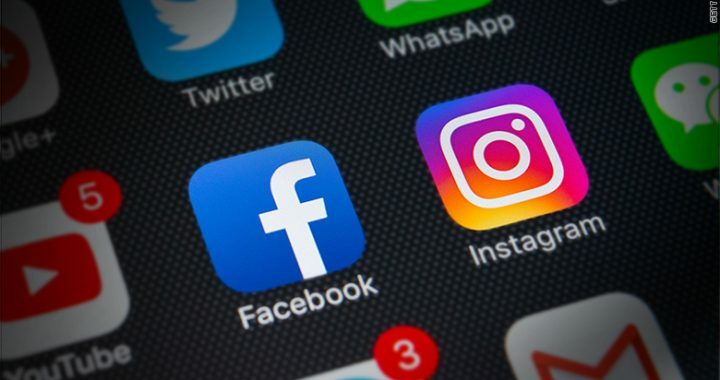 Thankfully, Facebook has recently announced that it will implement some brand-new features to both Facebook and Instagram that will help users keep track of the amount of time they spend on the apps. The announcement comes after the tech giant has been accused on multiple occasions of worsening smartphone addiction. By trying to make people’s time on their apps more intentional and positive, Facebook is trying to show a conscious effort to address public criticism of the company’s place in society and. Some have speculated that, by making users more aware of how they use Facebook and Instagram and how long they spend on these apps, Facebook is running the risk of people using their social media apps less frequently. This goes against the company’s mission to expand and increase popularity. That being said, these new settings could one of many changes to come to help improve the company’s image and public perception. According to Facebook representatives, these changes will inevitably come with trade-offs but the compromises will ultimately be for the best. Only time will tell how these changes impact the company’s growth. What exactly are the new features that are coming to Facebook and Instagram? How you access the features on each app will be slightly different from one another but the features will be quite similar. Each app will give you access to a dashboard that will show you exactly how many minutes you spend on the app each day. In addition to usage monitoring, you can also choose to mute push notifications that pop up on your phone for a specified amount of time. If you regularly receive notifications, this could be a great way to take a short break without disabling notifications, altogether. Posted in Social media marketing and tagged facebook, instagram, social media.